For this project you will use the 3d design tool of your choice (Sketchup, Sculptris or Tinkercad) to create a 3d object in a Halloween theme. The bonus: your design will incorporate an LED light and a battery. 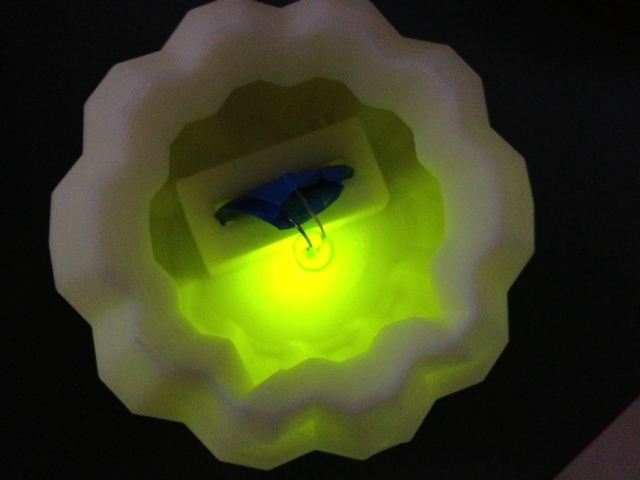 Once you put it all together your object will be lit from within by the LED. Start by designing your ghost, jack-o-lantern or witch with eyes that light up. You should make the area where you will place the battery hollow. 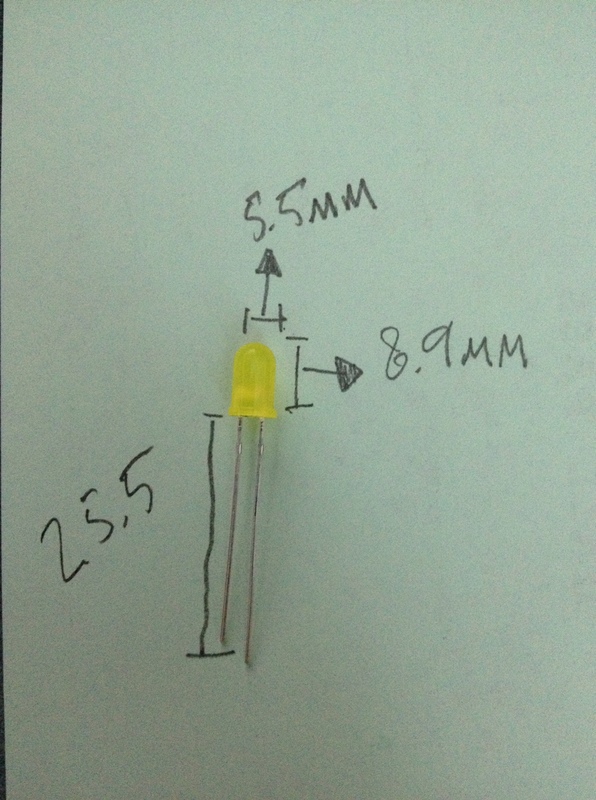 Part II of this project will involve measuring the battery and LED to get a good fit. The battery that you will use is a CR2025. It is 19.05mm across and 2.36 mm thick. When you make the battery slot allow for the LED wire as well. UPDATE: I created a slot that was 21.2 mm wide, 3.10mm deep and 20.20 mm high. It works to hold battery, tape and wire. For more examples go to thingiverse.com and search for LED. Lots of interesting inspiration.